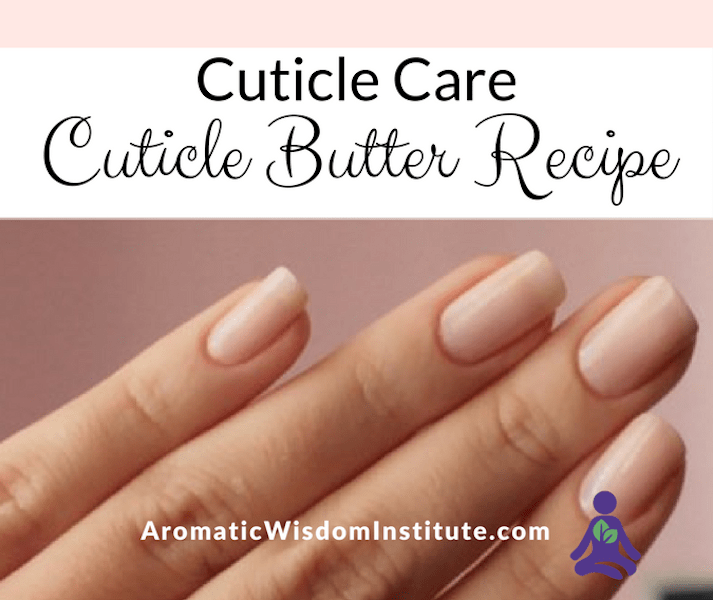 Here’s an easy recipe for an effective butter to soften cuticles. It can be used with or without essential oils; however the addition of essential oils will help protect them from infection. This butter can be rubbed over your cuticles several times a day to keep them soft and healthy. Are you ready? Let’s make a butter! Step 1: Put water in a pan and place a glass Pyrex cup in the water. Turn on the heat and let the water get hot. You will be melting your ingredients in this glass Pyrex. 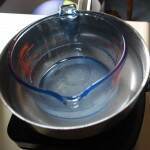 This is known as a “double boiler” or bain marie method of melting a substance that could easily burn. 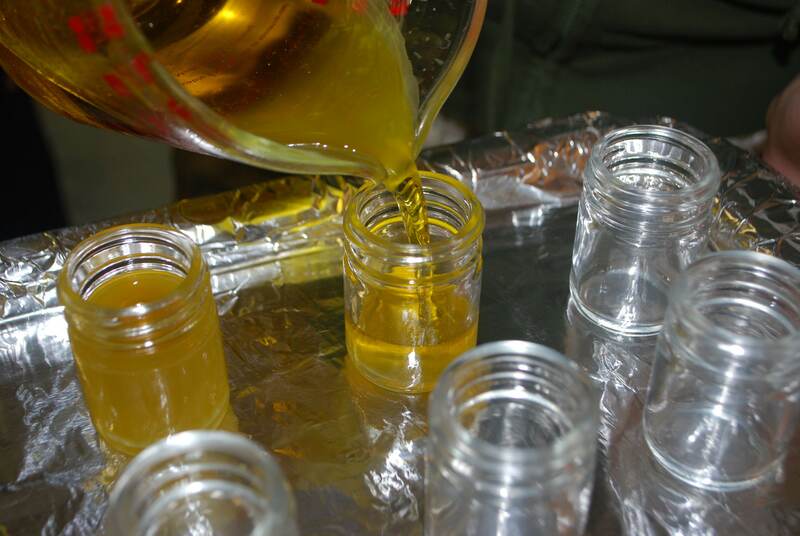 Step 2: While the water is heating, weigh out your beeswax, jojoba and cocoa butter in separate dishes. 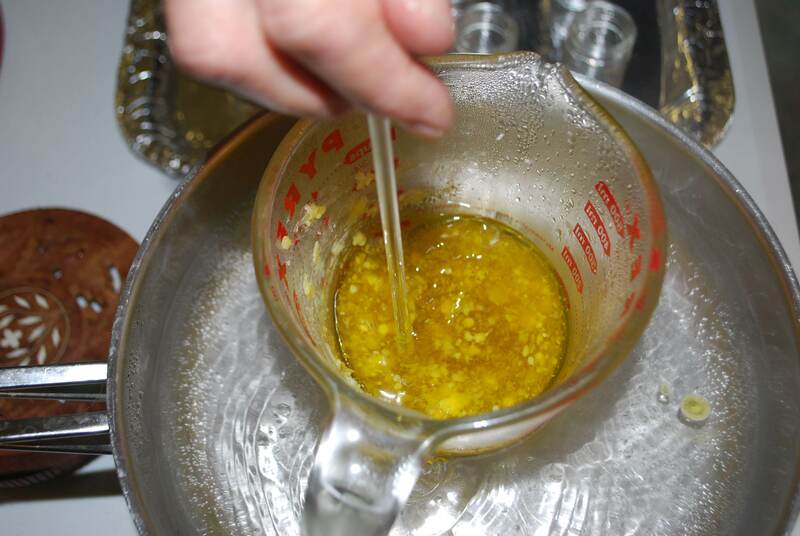 Step 3: Add your ingredients to the glass Pyrex cup in this order: beeswax (let melt) then cocoa butter (let melt) and finally add your jojoba oil. Step 4: Keep stirring until everything is completely melted. Step 5: Pour the hot butter into your jars. 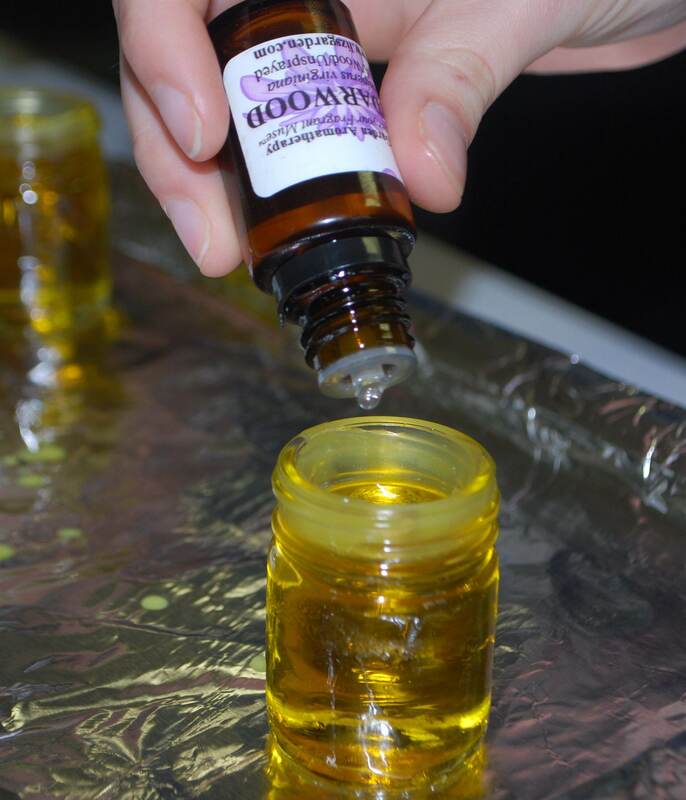 Step 6: If you’re using essential oils, add them immediately and stir well. You can put the cap on right away. Good Idea: You might want to keep a few jars of this butter aside, without adding essential oils. Store them in the fridge. You can easily re-melt a jar later and add other essential oils to it for a different therapeutic purpose. 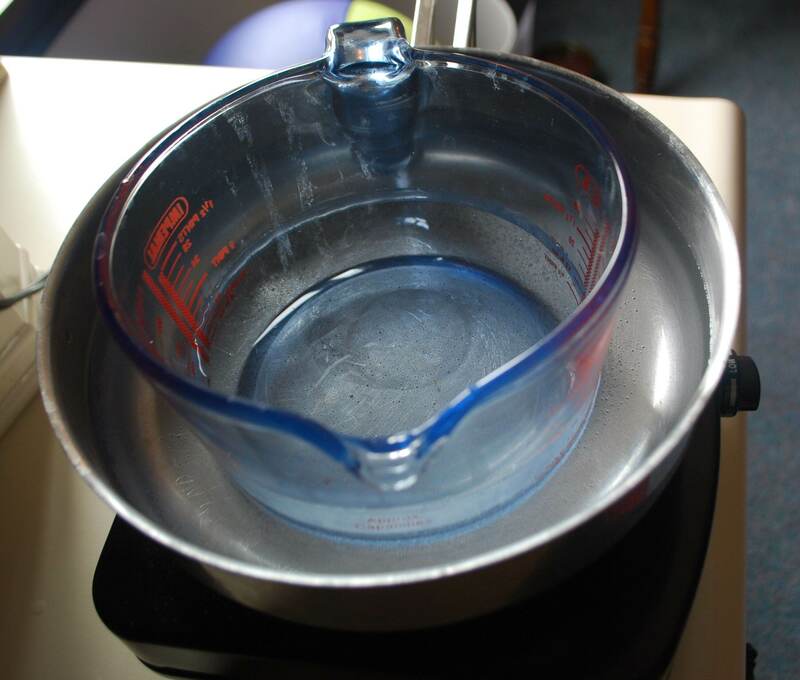 To re-melt, simply set up your double boiler again and place your jar of butter in the water, with the cap off. Don’t let the water boil or it might get into the jar. The hot water will melt the butter enough that you can add essential oils, stir and cap. Don’t forget to add a label so you know what is in the jar! 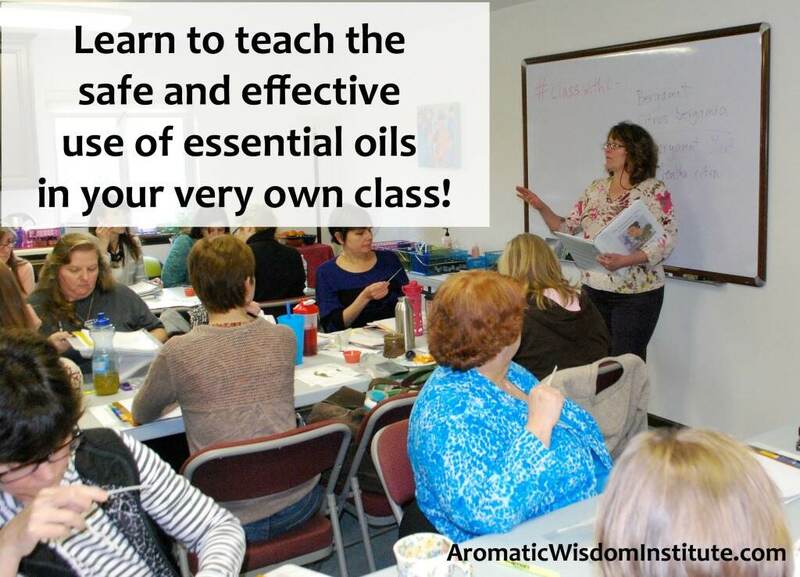 Are you feeling the pull to share your passion and essential oil knowledge with others? Do people say to you “tell me more about those essential oils that you use”? 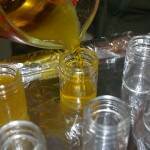 I actually have a plain salve (olive oil and beeswax) that I keep on hand just to add other EO’s to. I keep it in my bedroom and put a little butter in my hand with a drop of ginger EO, mix, and apply to my abdomen area if I wake up feeling queasy or my stomach is upset. I aslo use the salve and ad 1 drop each eucalyptus/thyme/peppermint and rub on the bottom of my feet and my chest when I feel some congestion brewing there. Irene, you’ve got the right idea! 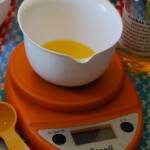 I like having one blend that can be adapted to fit several issues, and your olive oil and beeswax blend sounds great! Liz, do you have any ideas where to locate less than a gross of the tins? I’d like to try this, but may have to find another option for containers since I’m not manufacturing in quantity. Thanks for posting this. 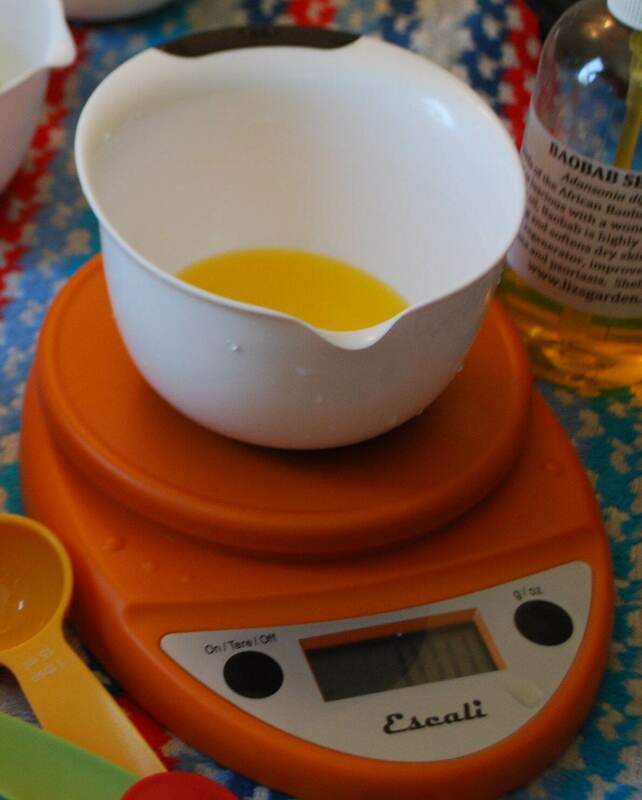 I love German Chamomile, Geranium and essential oil of Rose Hip Seed in a base like yours (I need to try yours – I think the proportions will make a nicer consistency.) 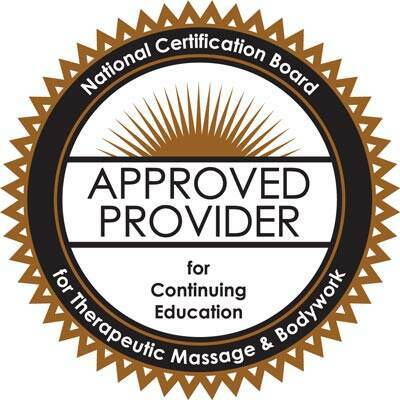 for cracking elbows, heels, or knuckles…. Tracie, your blend sounds gorgeous added to my butter recipe! And what a good idea to reuse the tins you already have. Thanks for the visit Tracie! Liz, I have same problem in winter. I love your step-by-step instructions with the photos included! Thank you for including the “where to buy” section. Hi BFF of PepperPot! 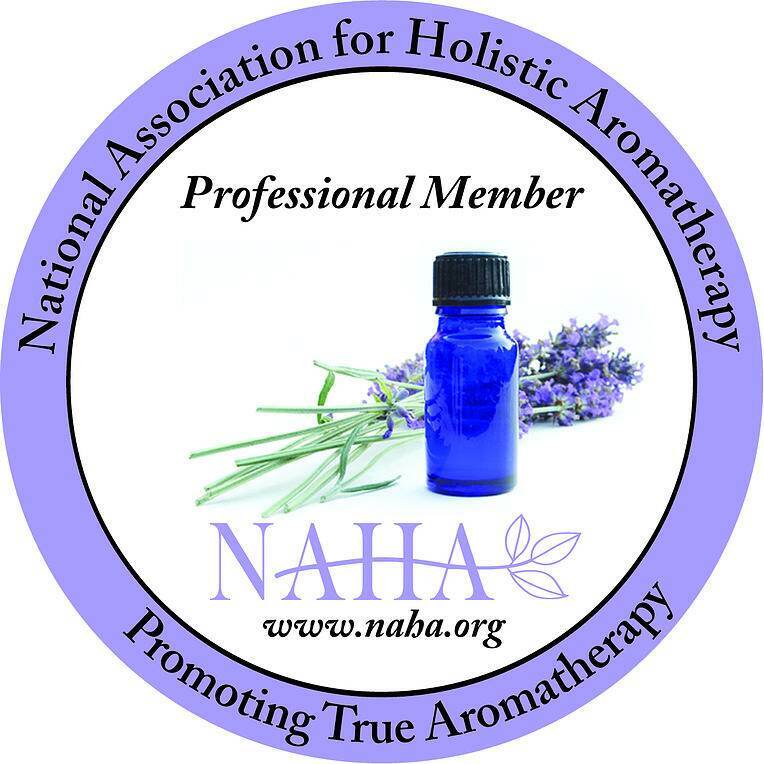 If you’re in a hurry, you can get everything online at AromaticsInternational.com. I’ll email you with local connections near your house! Thanks for the great post. I can’t wait to try this. Such great detail. Rosemary, glad you stopped by. This really is a wonderful butter – so practical! I have seen dry skin on the fingertips before. There could be a number of causes. Usually it from cold harsh air, but since you live in Florida, that’s doubtful. Check that you’re not dehydrated. Drink plenty of water to keep the skin moist. Be really careful about avoiding harsh chemicals like cleaning products and disinfectants. Even exposure to hot water can dry the skin. Does it hurt to straighten out the hands because it pulls the skin? All-in-all you won’t go wrong with a heavy butter like this and use it all over your hands. Maybe avoid adding essential oils until you see how your skin reacts to just the butter. If it’s okay, then you can add some nice Lavender (Lavendula angustifolia) to your butter. I hope this helps! Of course, you could always see a dermatologist. What a great idea. I typically have a few fingers that get cracks even though I put lotion on after each time I wash my hands. Thank you. I will try your Cuticle butter recipes. I use Olive Oil, warmed in the Microwave. I then put on my ‘Spa Gloves’ and wear them to bed. This overnight treatment really helps heal and moisturize my Cuticles & Hands, while keeping my hands warm during the winter months! I always get so inspired when reading great ideas like this. Thanks so much for the detail and pictures!